We get your business the exposure it needs by placing your website at the top of the SERPS on the major search engines like Bing, and Google. Our Search Engine Optimization leads new customers to your products or services more than any other marketing strategy. We put new streams of inquiries together and customers that want to buy your products and services to help grow your company. Our Boca Raton SEO Company Can Help Your Business Dominate The First Page Of Google! Our professional SEO services in Boca Raton Florida will help your company's website increase its organic search ranking dramatically in EVERY major search engine including the most recognized keywords in your industry. 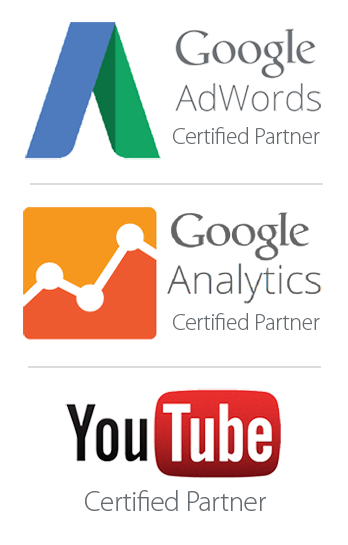 We provide valuable on-page optimization, smart link building, activity reports and crucial strategies. Facebook, remarketing, Google, and YouTube ads make up an integral part of your business’ tailor made advertising campaign. You need effective social media integration as part of your marketing to boost your social presence and to engage your target audience. Increase presence across all search engines by maximizing your search positioning on a local and/or national scale. We put together marketing strategies that help your business get exposure in the Local Google Maps results, crucial for local business. The key for any successful SEO strategy will always be making sure that link building and content marketing is in place. We are able to help your business to reach new customers using paid listings with Facebook Ads and Google AdWords platforms. When your website needs a makeover, our team of professionals will work on the creation of high converting, mobile friendly websites. Tailor made messages go to your customers using a time tested email that has been successful with many of our clients customers. Hello, my name is Gary Guerrero. I’m excited to help your business generate more traffic and revenue by optimizing your south Florida website so that it ranks on the first page of Google. While searching for a Boca Raton SEO company, the strength of search engine marketing (SEO) took you to this page. Boca Raton, Florida is one of the state’s largest cities, therefore, searches like this are very challenging keywords to rank in the southeast. If I managed to rank such a difficult keyword, just imagine the wonderful ways I could grow your business’ website. With that being said, I am very proud to say that my search engine marketing agency has the ability and the strength to rank your business' website. We pride ourselves on surpassing expectations by doing more than a typical search engine optimization firm. Instead, we like to say that we are a top search engine marketing firm. To take the first step to helping your business grow, please fill out our application to get access to a free 45 to 60 minute consultation. 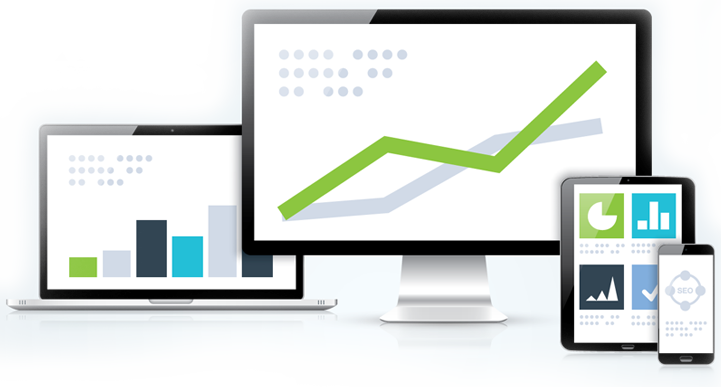 During this time, we will discuss a plan to help your website increase revenue for years to come. We are so confident in our ability to achieve success, that we guarantee your website will have a page one result on Google, or we will refund your money. You don’t have anything to lose. Give us a call today to learn more about how we can help grow your business. We hope to hear from you very soon. Now that you’ve learned about some of the many benefits to working with a Boca Raton SEO expert, let’s get started! Call our search engine marketing firm right away so we can begin to take your website to the next level.